Do you have any plans for this 4th of July weekend? I know I'm going to have to drag my husband out of the ocean to get to a BBQ. 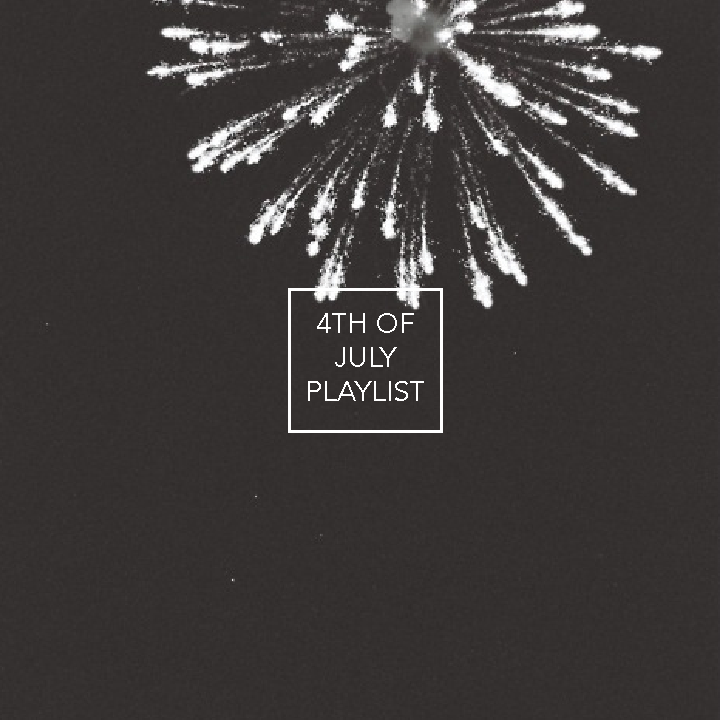 If you're staying in or taking a quick getaway, this playlist will fit almost any scenario. It holds a few of my favorite American themed songs. So, light up the grill, put on your SPF, and enjoy this long weekend with some good tunes.